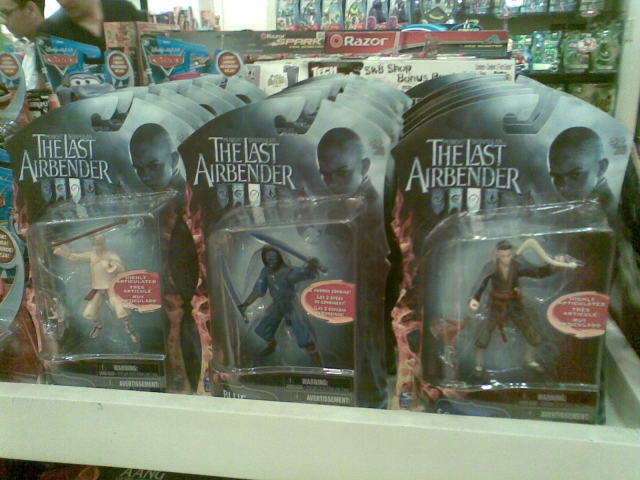 In celebration of FIFA 2010, Wendy's Kids Meal present World Football Toys. 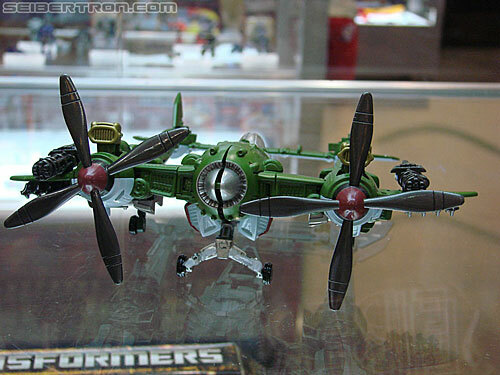 And this plane, I'm not sure the name of this one. 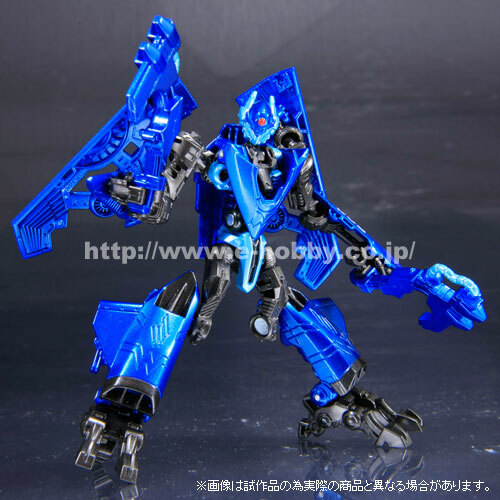 Here are some new images of Revoltech Genobreaker. 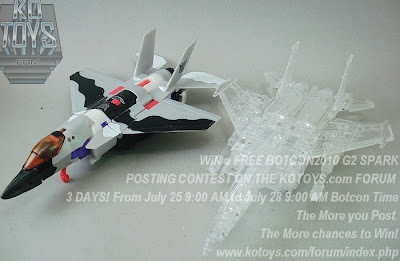 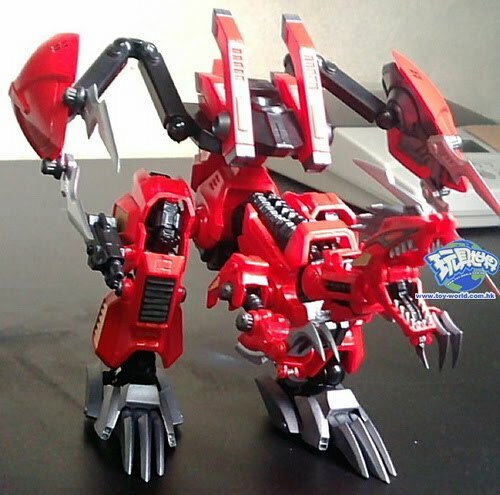 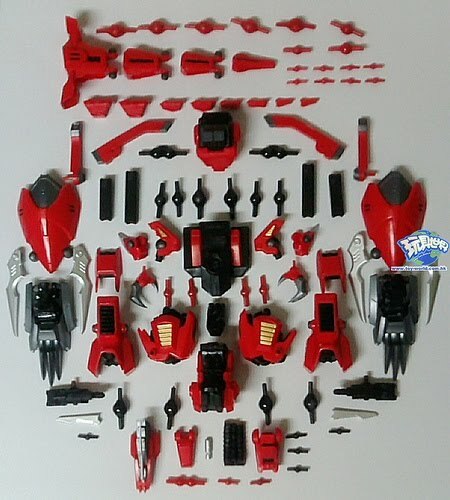 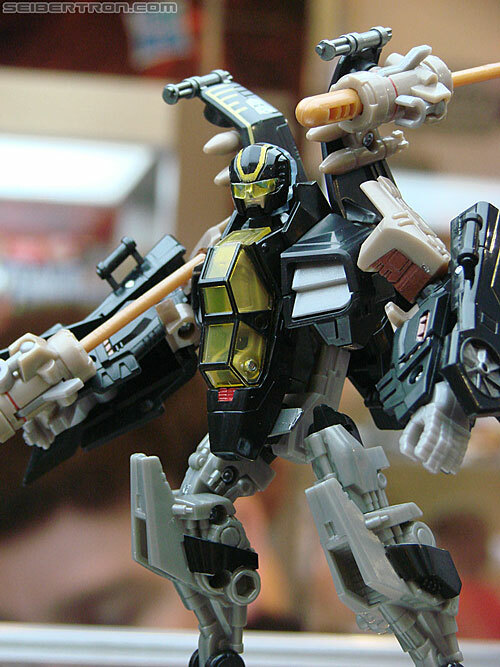 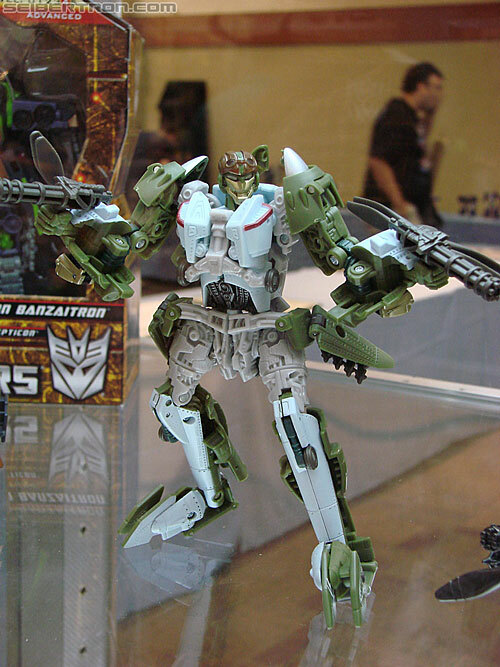 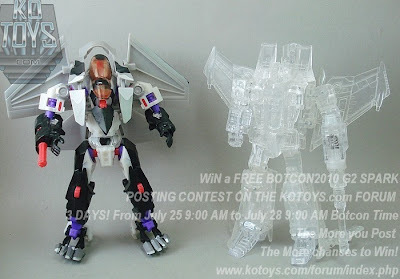 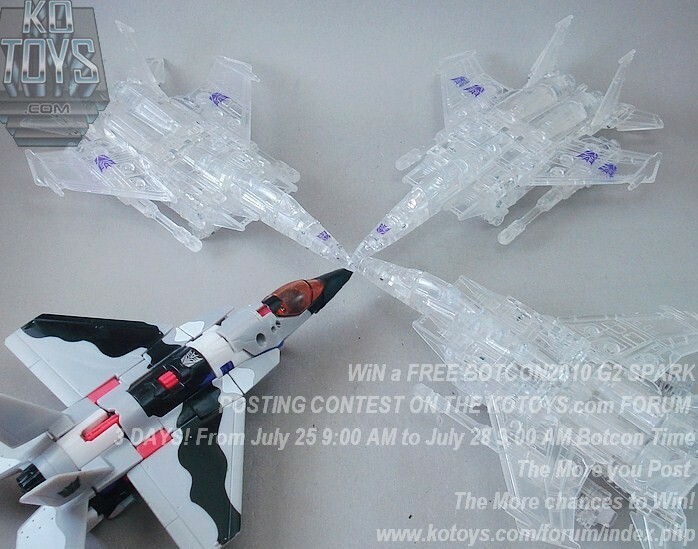 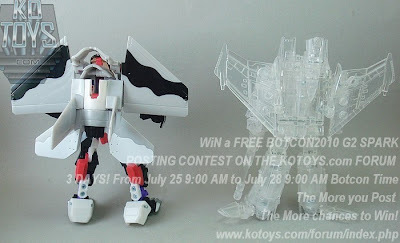 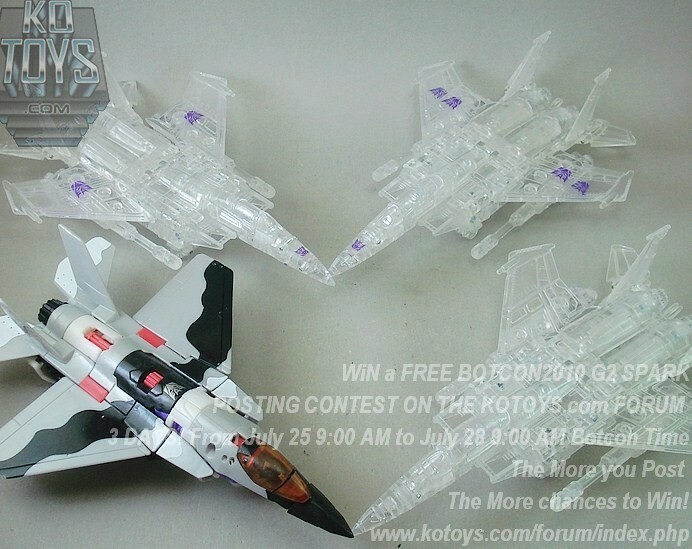 I found some interesting pictures of a re-colored Breakaway in a decepticon color scheme and ghost Starscream that said to be bootlegs. 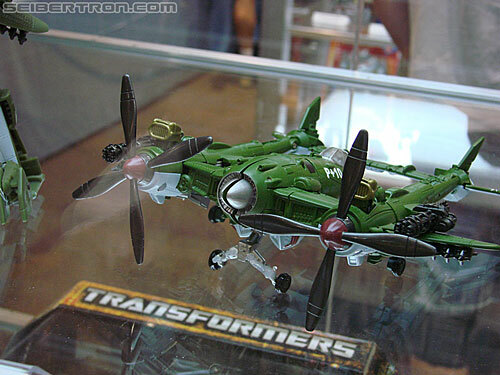 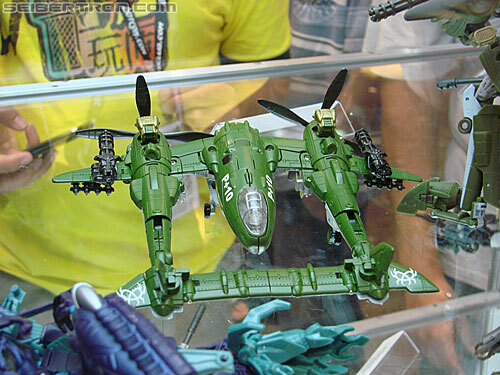 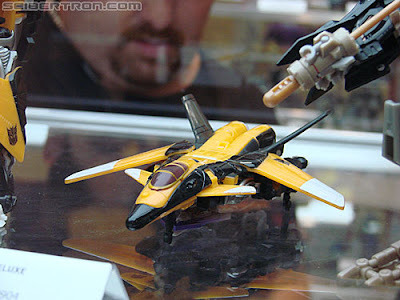 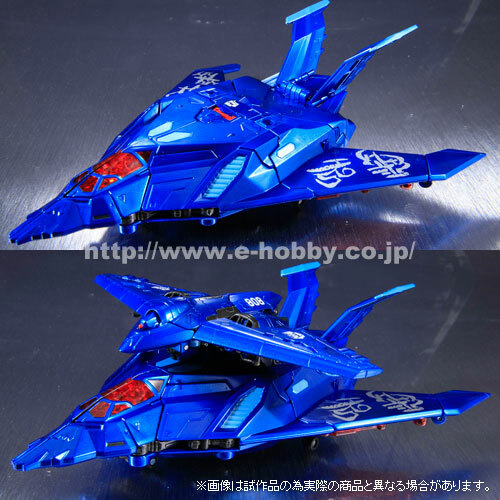 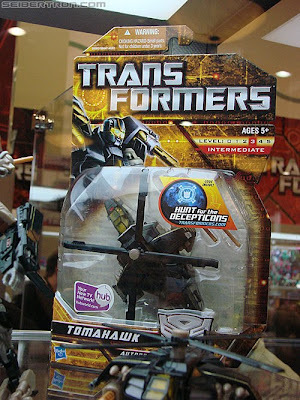 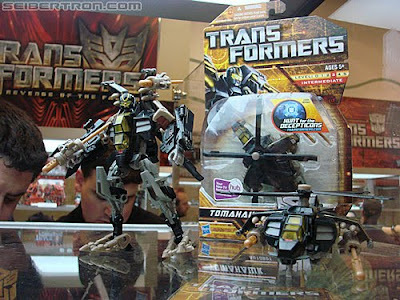 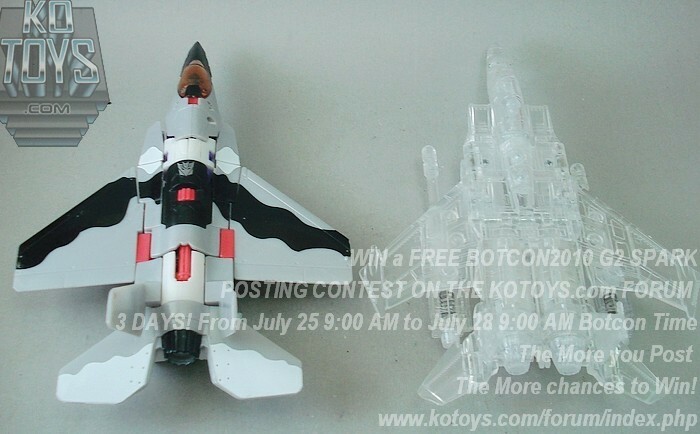 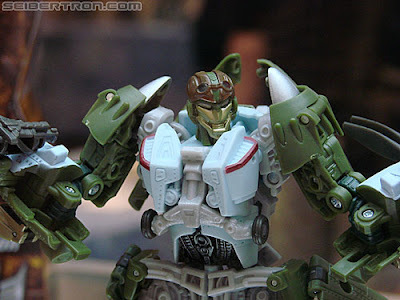 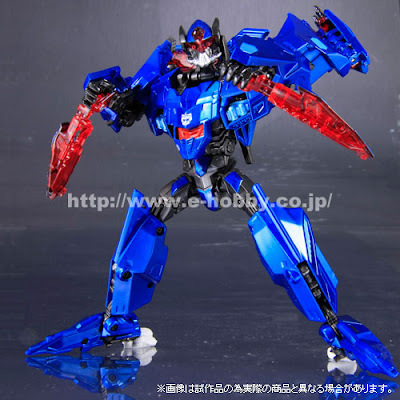 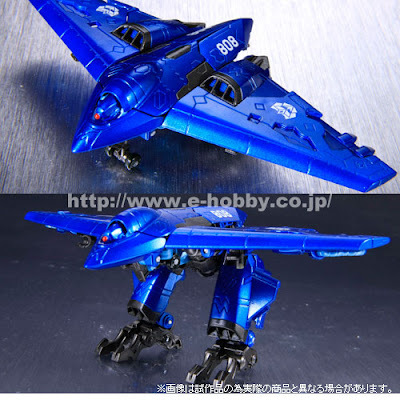 Here are the new images of Movie Dreadwing and Smokescreen. Basically these are repaint of ROTF Mindwipe and Skystalker. Here are the latest toys for Mcdonald's Philippines' Happy Meal. 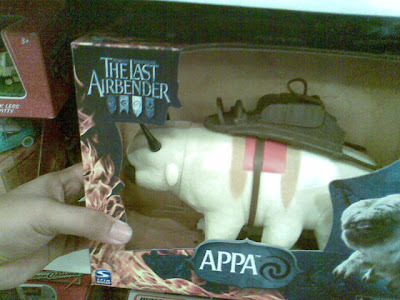 Featuring Naruto Shippuden and Hello Kitty. Here is the latest Happy Meal toys for McDonald's US, featuring the upcoming movie The Last Airbender. 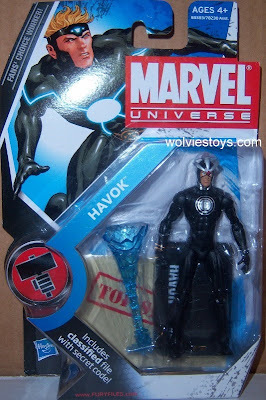 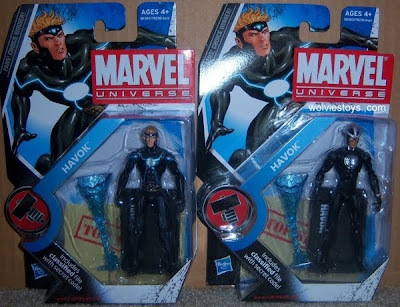 This is the upcoming variant Havok figure from H.A.M.M.E.R file series 3. 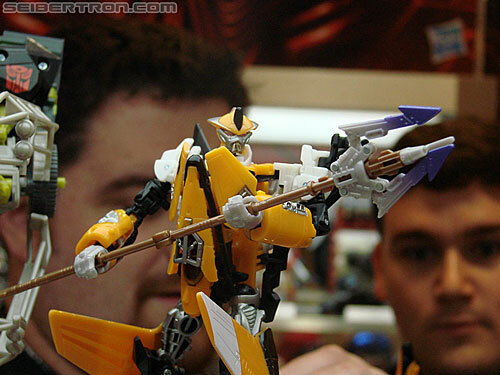 From Buzz in his spaceship to Woody's runaway train, there are five zooming, spinning, water-squirting toys to collect. 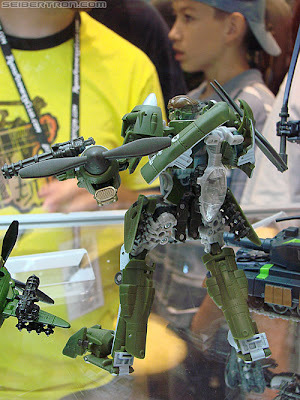 The set includes Woody, Buzz, The Aliens, Lots-o'-Huggin' Bear and Jessie & Bulleseye. The Mc Donald's Coca-Cola glass are back. 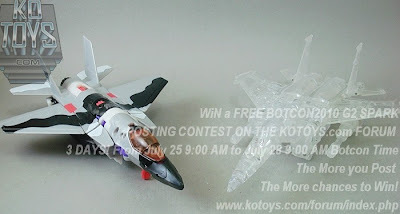 For just 25 pesos additional for every Mc Donalds Value Meals with Coca-Cola products, you can have your own Coca-Cola Glass. 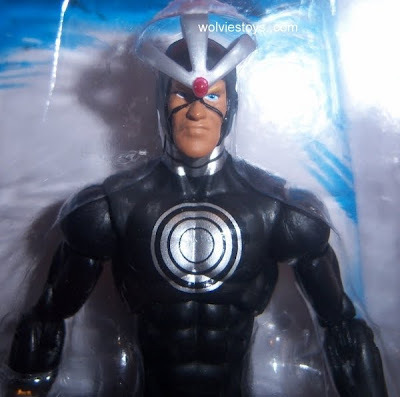 These glasses are specially made in celebration of the South Africa FIFA World Cup. Each glasses has an engraving of moves from football. Very nice memorabilia for football fans and a great addition to Coca-Cola Memorabilia Collectors. 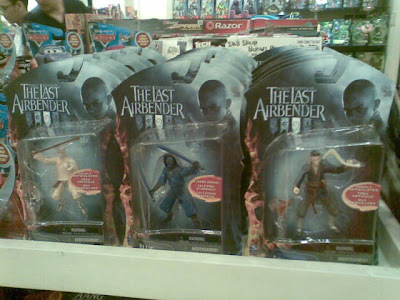 Jollibee Kids Meal features toys from Johnny Test and Sakura.